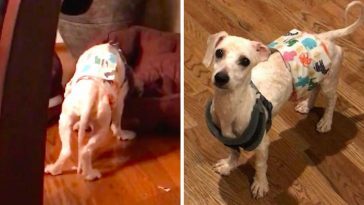 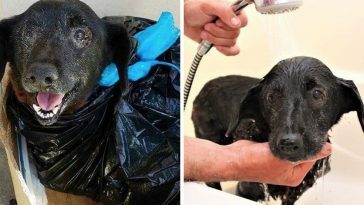 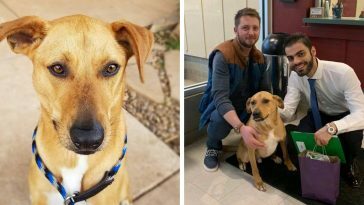 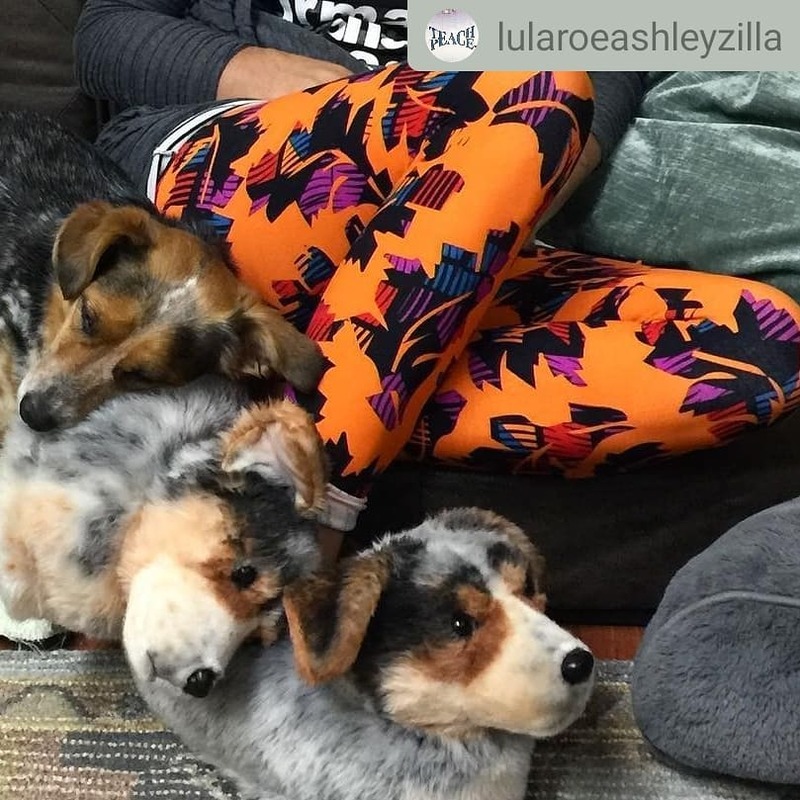 It’s not uncommon for dog owners to celebrate their pets with gadgets, ornaments and even clothing depicting their favorite breed. 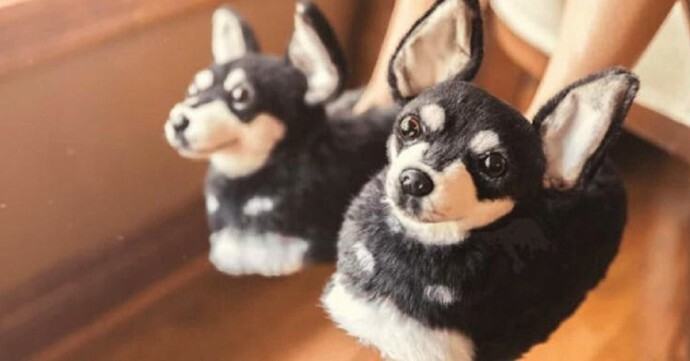 Even dog-shaped slippers are something we’ve definitely seen before. 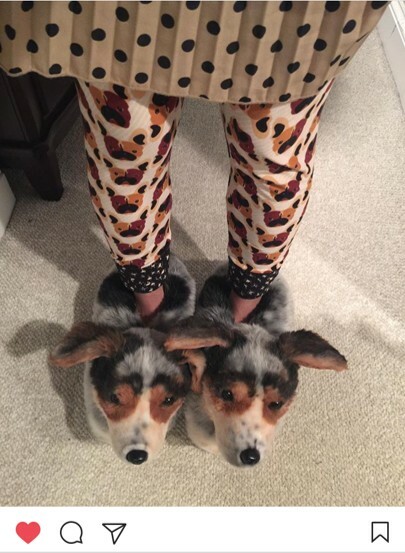 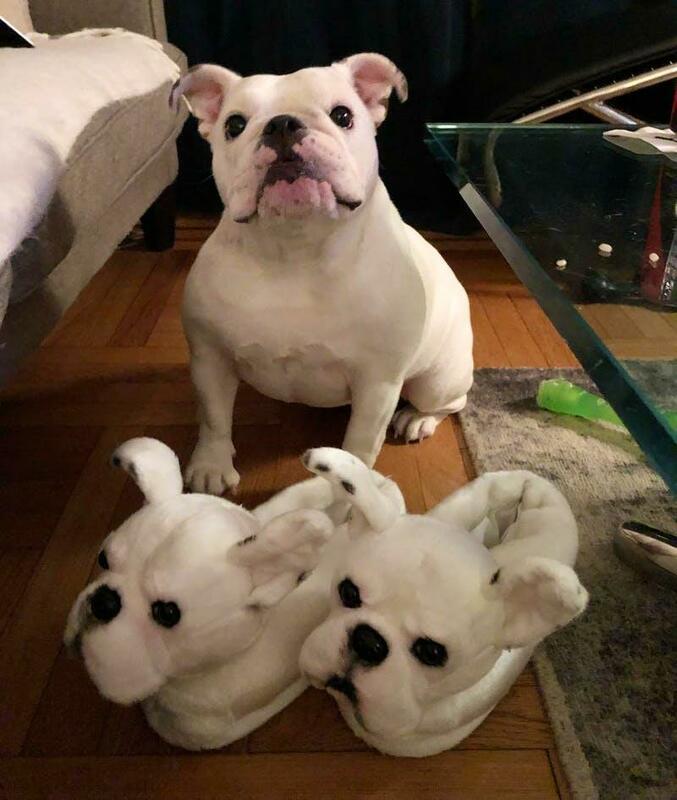 There’s a manufacturer, though, that’s taking the slippers game to the next level, customizing their products to perfectly depict their clients’ pups. 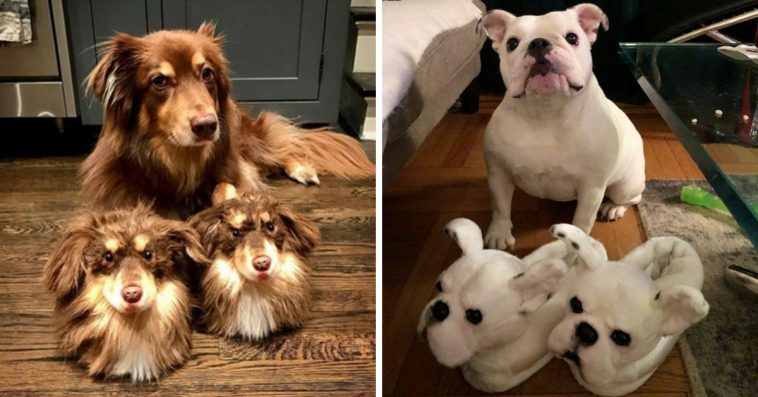 They’re named Cuddle Clones, and they’re creating quite a buzz online. 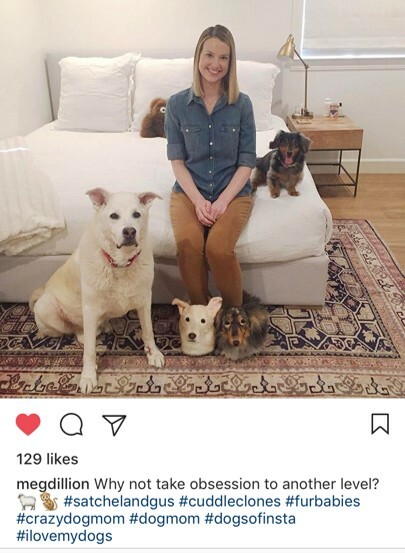 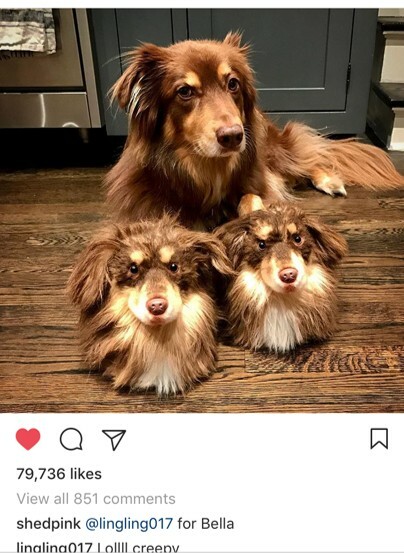 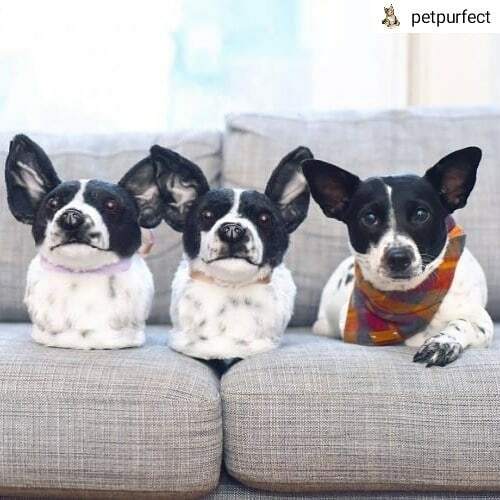 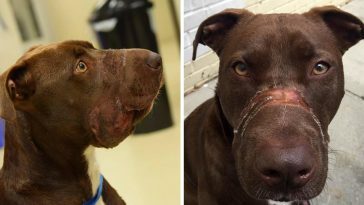 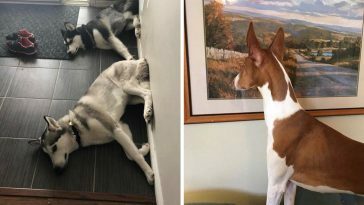 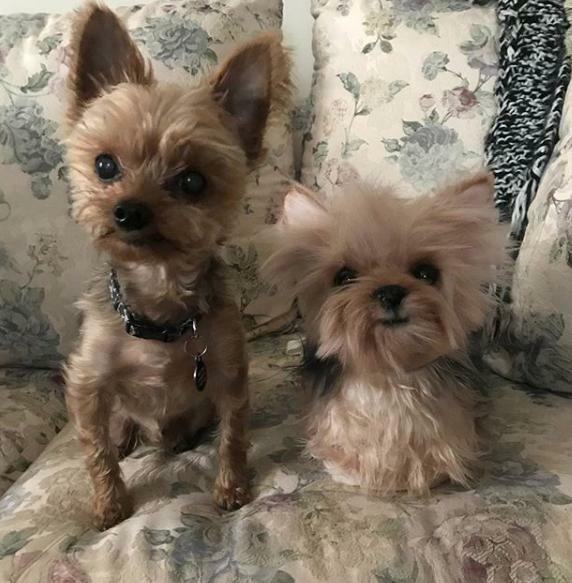 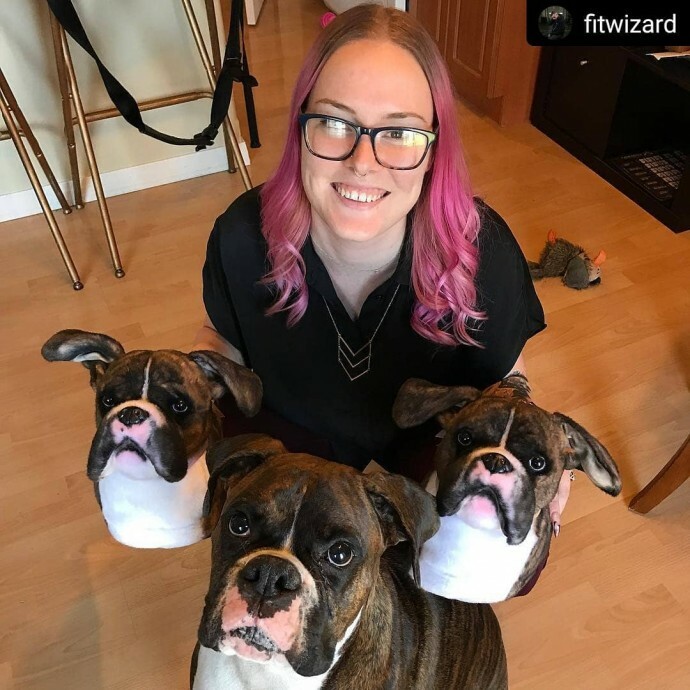 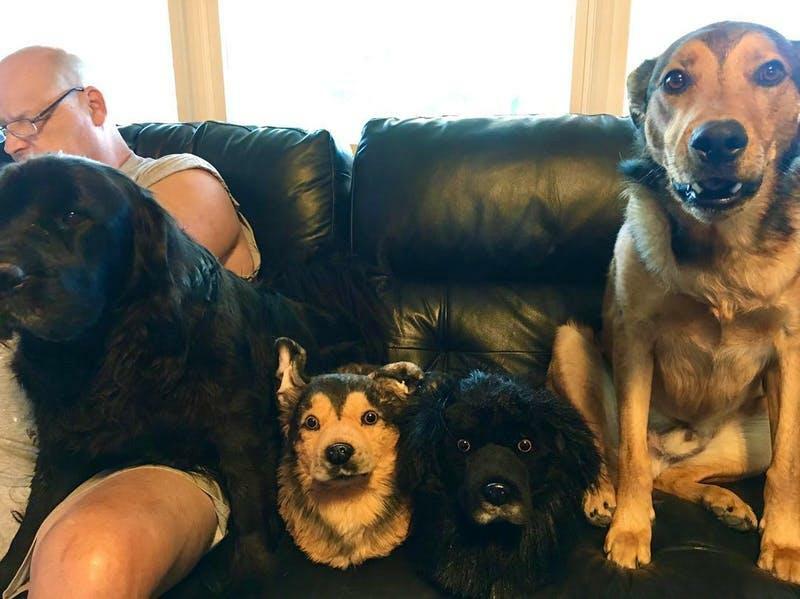 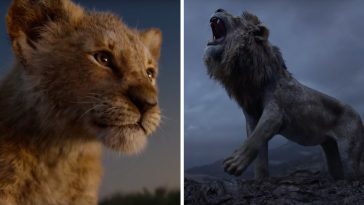 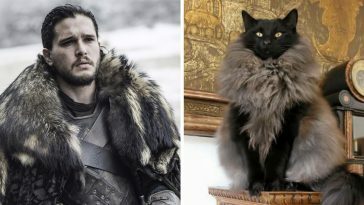 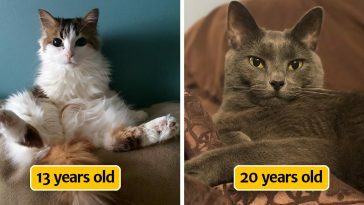 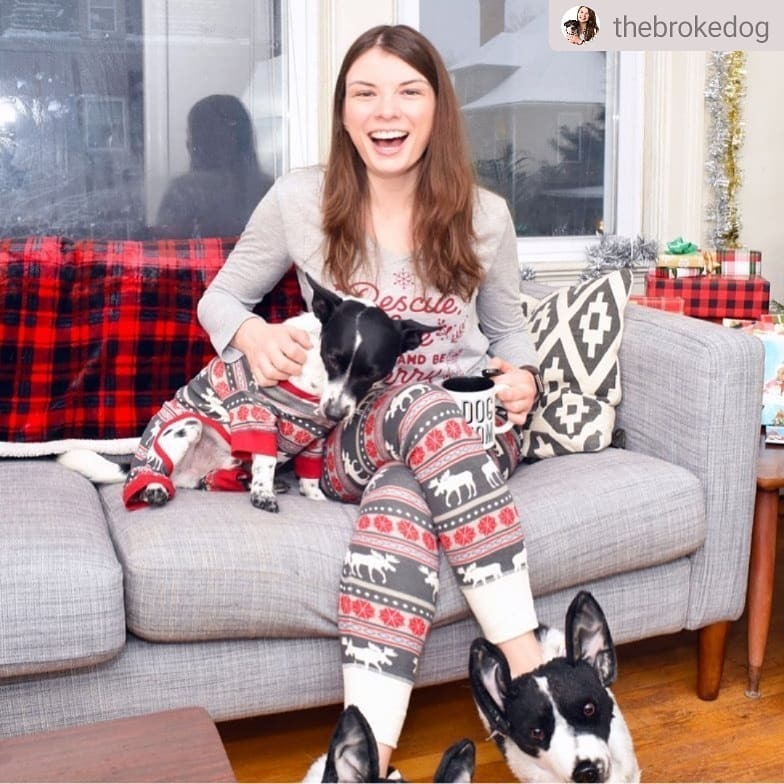 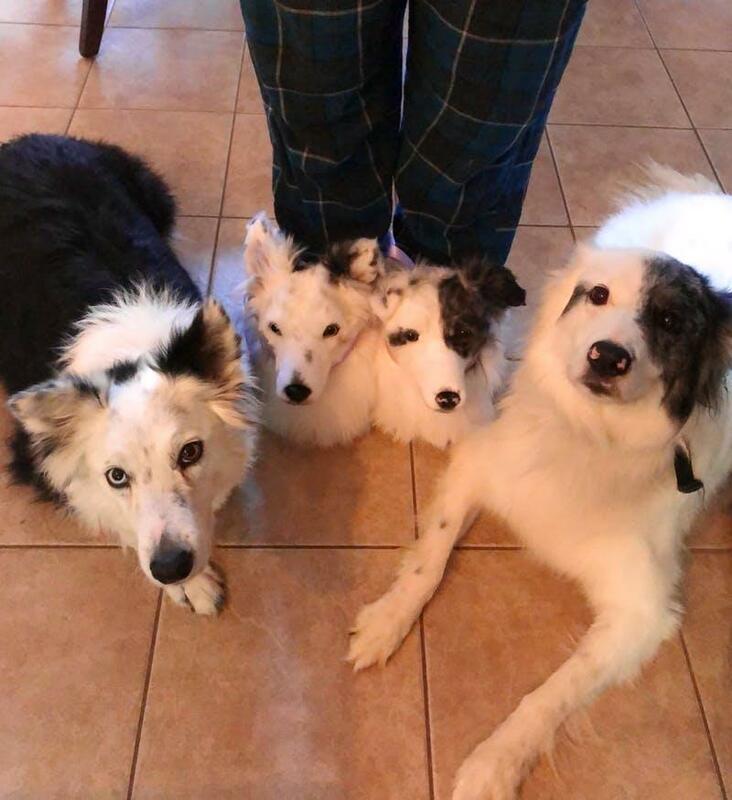 And all people have to do is send them a picture of their beloved pets, and Cuddle Clones will create slippers that looks just like them, down to the color of fur, unique spots, marks, and other distinct features. 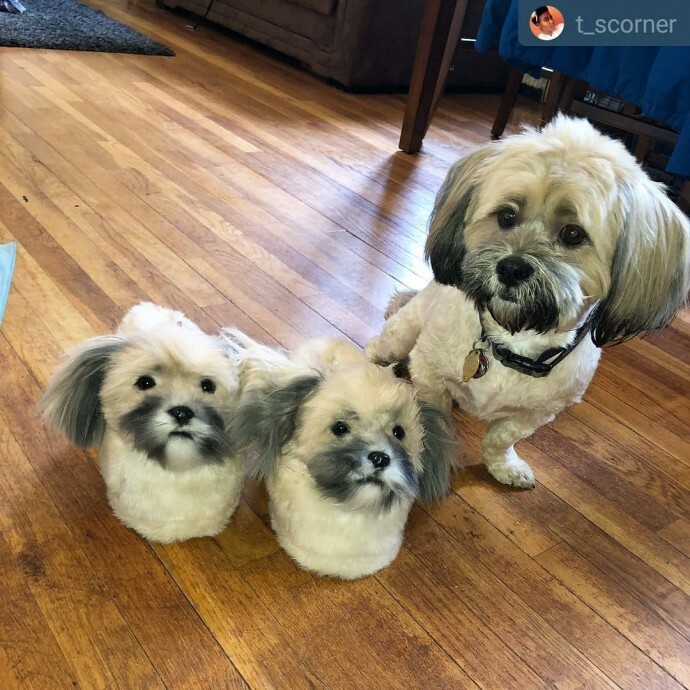 As you probably imagine, all this custom work comes at a price: these cute slippers cost $200 per pair and they will take eight weeks to be delivered to your door after the order has been placed. 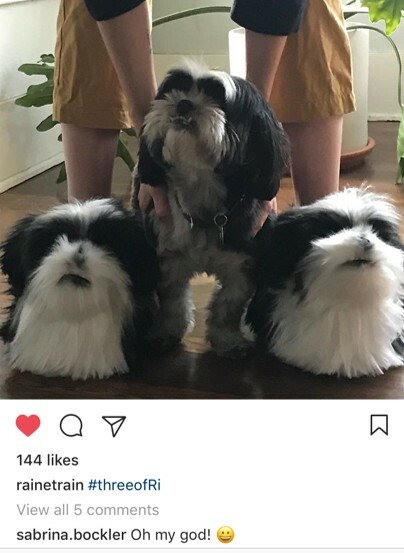 If you like the idea, or you are just curious to see what they look like, just take a look at the photos below.